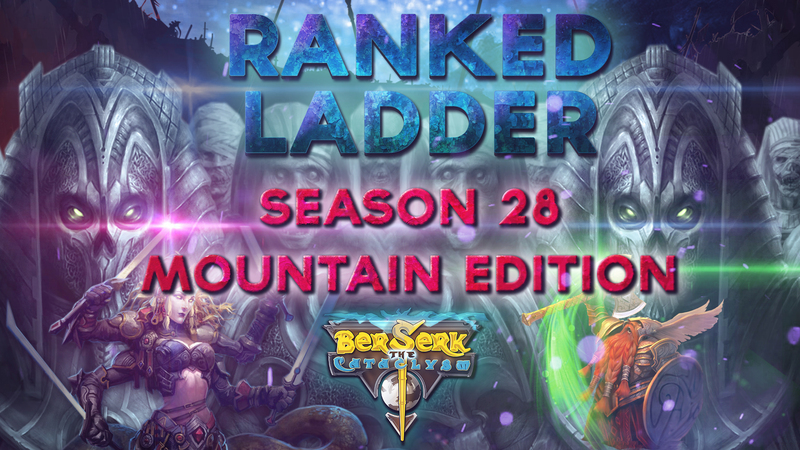 Ranked Ladder: Season 28 "Mountain Edition"
This Ranked Ladder edition will take place between the 6th of April at 00:00 (GMT +1) and the 13th of April at 00:00 (GMT +1). Don't let this opportunity pass you by! - If a player obtains 150.000 points and can keep them until the end of the Season, they'll receive the card Crogluk, the Combat Gorilla. Maybe next time You could finish Ladder on time? 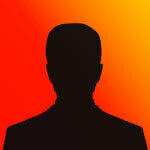 I for example want a compensation for that! Because of this mix up with times I didn't get in top 5!!! Simply sorry will not gonna cut it.